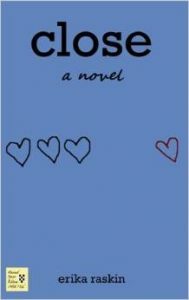 Raskin, who lives in Charlottesville, says she has been writing “off and on since elementary school.” Her fiction has been published in a number of journals (including Streetlight!) and her essays have appeared in print and on public radio. 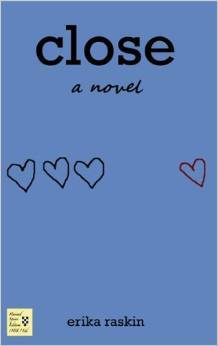 You can enter to win an autographed copy of Close. Details here. 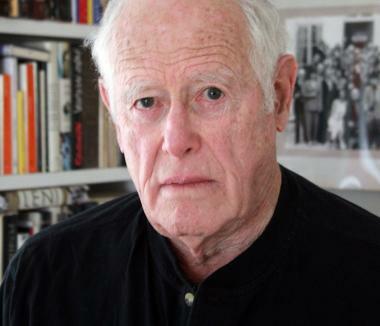 James Salter, the University of Virginia’s first Kapnick Distinguished Writer-in- Residence, will give three public talks on the art of fiction on October 9, 14, and 27. All three talks will take place at 6 p.m. in the Auditorium of the Albert and Shirley Small Special Collections Library and are free, unticketed events. 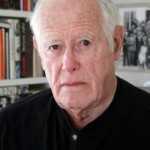 Salter, who is also scheduled to read from his fiction on November 11 at 5 p.m. in Newcomb Hall’s Kaleidoscope Room, has been praised as a “master stylist.” He is the recipient of a PEN/Faulkner Award, a PEN/Malamud Award, the Rea Award for the Short Story and a PEN/USA Lifetime Achievement Award. His books include Light Years, The Hunters, Solo Faces, All That Is and Dusk and Other Stories. Tickets for the 2014 Virginia Film Festival go on sale Friday October 10 and can be ordered online or by phone. This year’s festival takes place November 6-9 and full details of the schedule are slated to be announced on Tues. Oct 7. One highlight already revealed is an appearance by Katie Couric to present the documentary “Fed Up,” which she narrates. The movie has been widely promoted as “the film the food industry doesn’t want you to see.” Dig in.